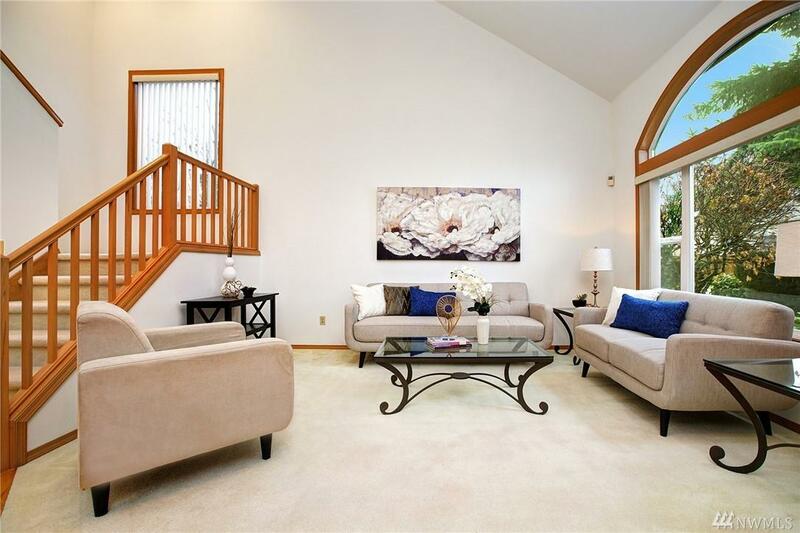 Beautiful home in desirable Spring Hill well maintained by the original owner. 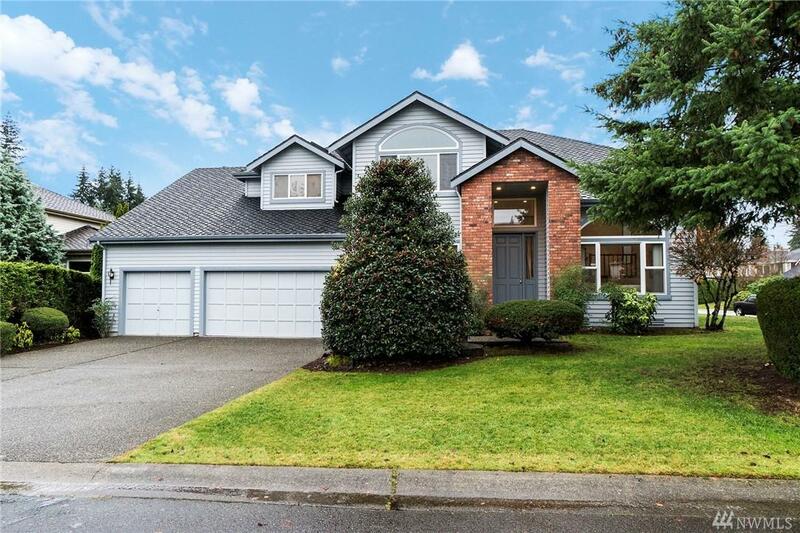 Home sits on a fully landscaped large corner lot & features an open floor plan w/ soaring ceilings, skylight, light filled living spaces & abundant storage. 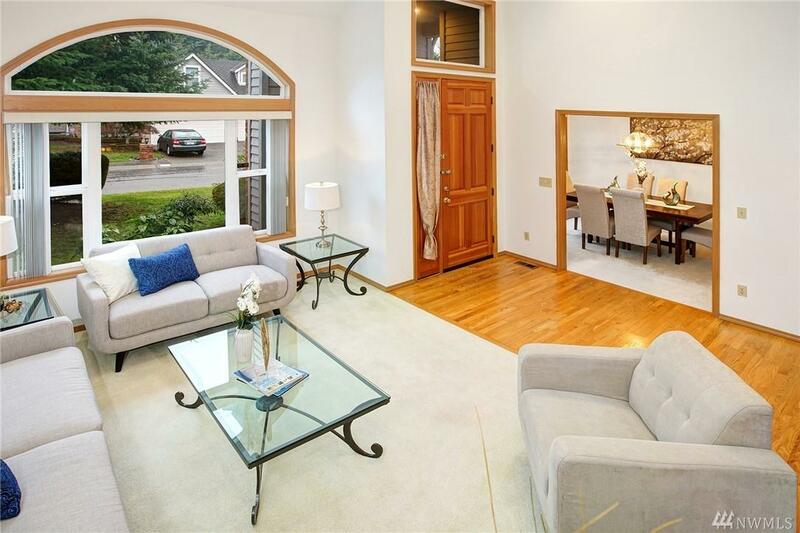 Kitchen overlooks a spacious family room & eating area w/ slider to patio. Den on main level. 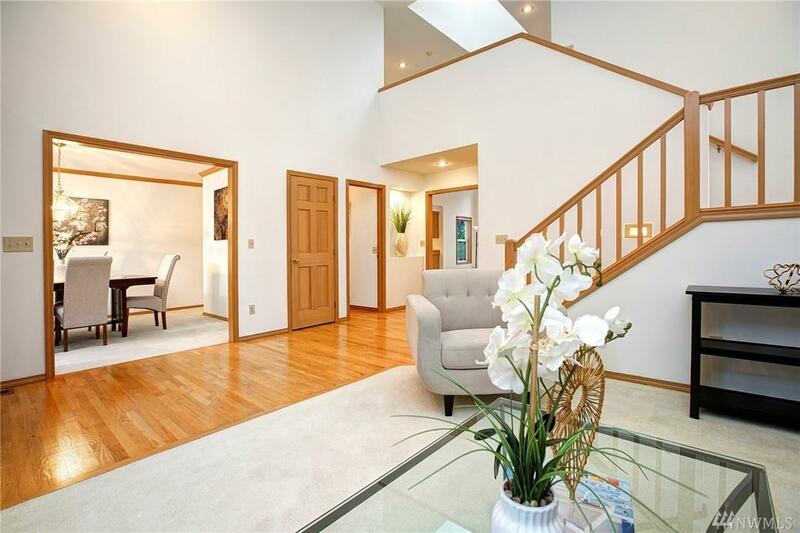 Upper level has 3 bdrms & master suite w/ 2WICs+5pc bath. Newer roof, appliances, water heater & fresh paint in interior. Easy access to schools, freeways & amenities.